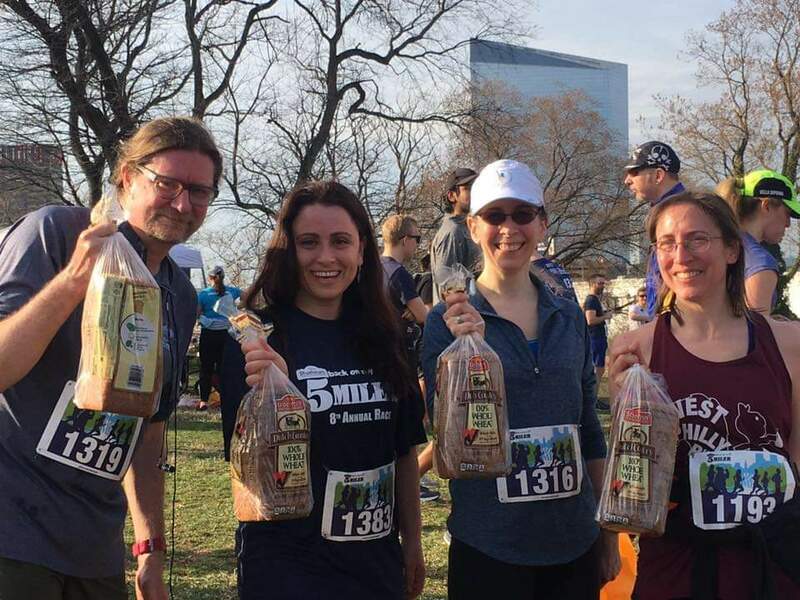 Congrats to everyone who ran for bread and love this weekend. You're all rock stars! As a reward, I give you beautiful spring weather and another week of Duc's leadership skills. It's that wonderful time of year when MLK Drive belongs to runners, walkers, cyclists and other car free users - at least for a few hours on Saturdays. In case you were wondering, in Philadelphia, the first Saturday of April means the start of car free, traffic free running along MLK Drive on Saturday mornings. 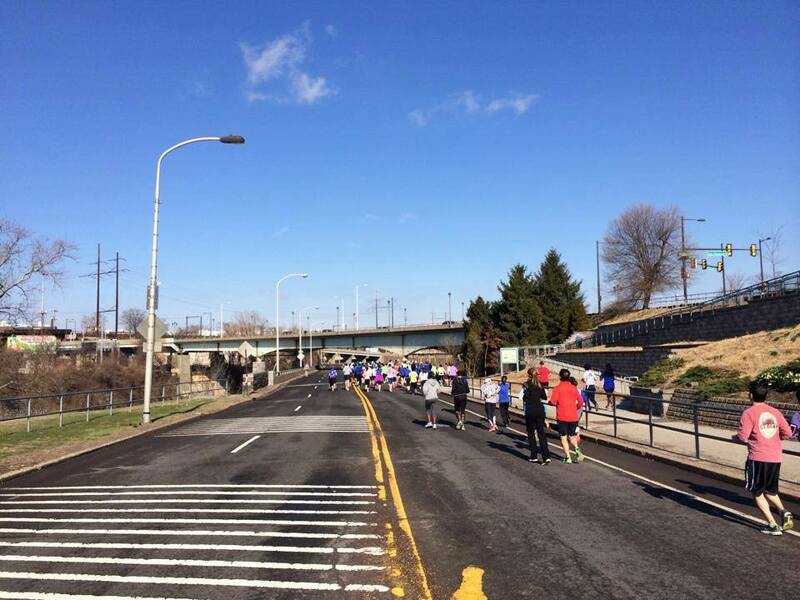 Each year we partner with Philly Runners and invite runners from all of the city's running clubs to join us for a fun run from Lloyd Hall out along MLK Drive (AKA West River Drive) at 9AM on Saturday, April 6th. Post run stick around for a potluck picnic in the Azalea Garden. If folks are into it, we can plan this out and make sure we bring stuff for the picnic! After the party, it's the afterparty at Alon and Arwin's place. 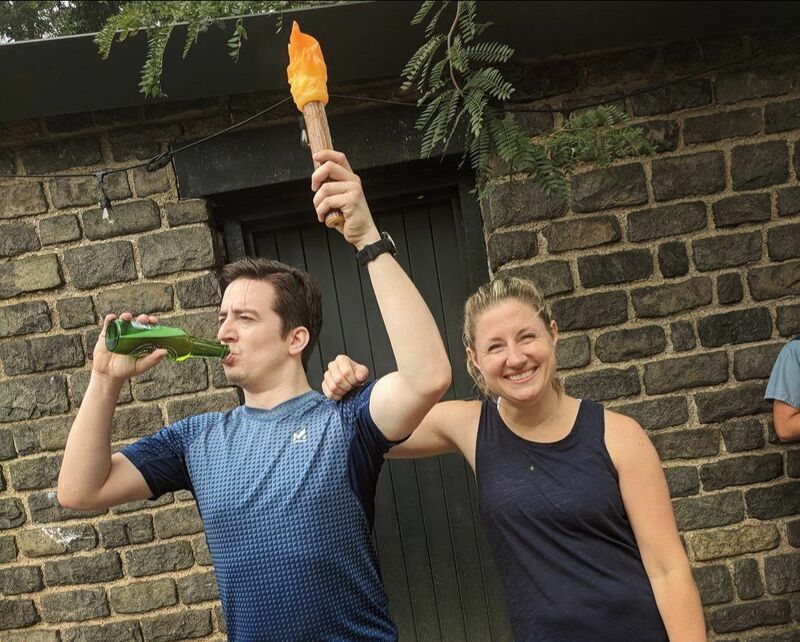 Run Broad Street, go hang out down in FDR Park with Philadelphia Runner, head home, shower off, and then come show off your medal and tell a bunch of people who ACTUALLY want to hear about your run about how great/terrible/never again it was! Marathons are hard. You know what's easier? 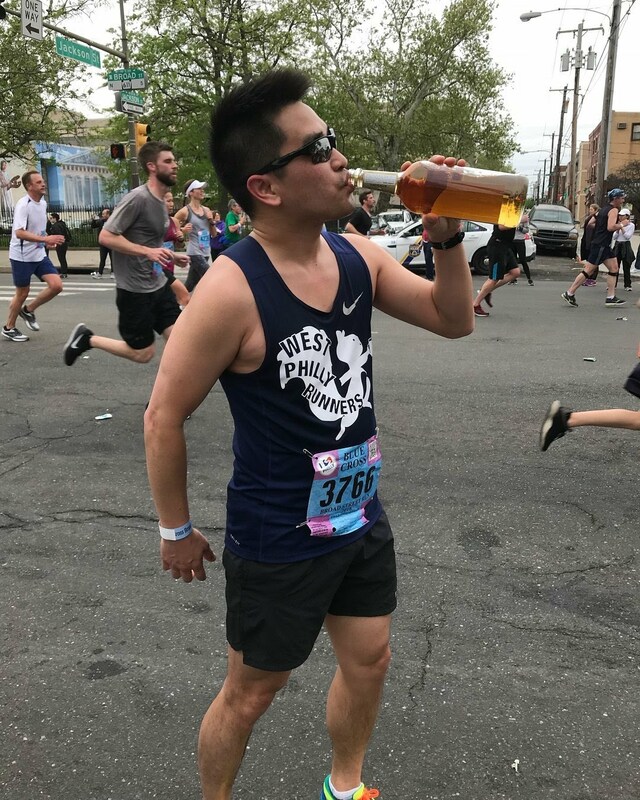 Running a marathon on a team of 13 runners where you each run a single mile, take a nice relaxing beer break, and then go run one more for good measure. This year will be the 7th Annual 26x1 Mile Marathon Relay and the 3rd on our home turf, at The Woodlands. We had two teams last year, including the winning team, not that anyone's keeping track of these things. Sign up today and let's get another two teams together for the best race of the year! Philly Run Fest is a celebration of all things running and Philadelphia. Presented by Philadelphia Runner, Philly Run Fest was founded by passion for our city and built to bring together the Philadelphia running community. We're looking to get a nice little team of 30 people so we can get our very own port-a-pot! You can use the discount code WPR19 to get $5 off. Make sure to join the West Philly Runners team! Registration fees go up at the end of the month so definitely sign up now if you're interested in doing any of the races: 5K, half-marathon relay, or the whole half-marathon!